J & B Coachworks is situated on the B1284 'Lumley New Road' just outside the village of Fence Houses. Approx. 2.5 miles from the towns of Chester-le-Street and Houghton-le-Spring. 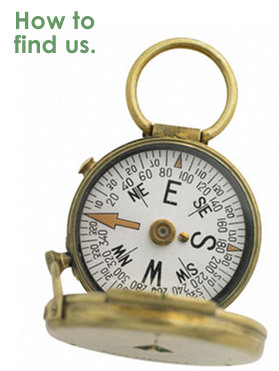 For a Detailed map on how to find us, click here.